What you should NEVER do before surgery. Doing this slows recovery and can even result in amnesia! I know having surgery can be a nerve-wracking experience. 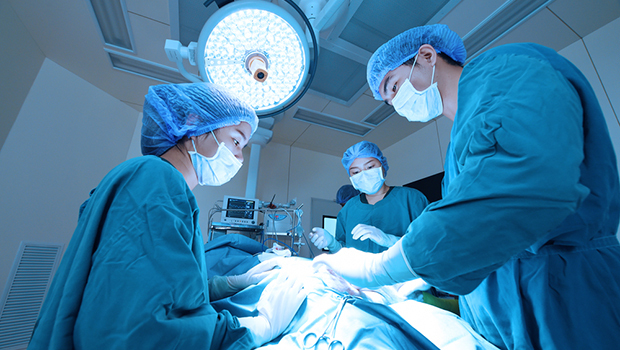 Even the most routine of procedures carries the risk of unforeseen complications. But it's important to handle your concerns the right way. Doing the wrong thing could actually make your recovery far worse. I've written before about some of the steps you want to take before you have surgery, such as establishing a good rapport with your doctor and making sure there's a crash cart with certain medications available. But one type of medication you don't want to have available to you is anti-anxiety medication. People sometimes think taking an anti-anxiety med prior to surgery will help them stay calm for the procedure. And it might. But it's not worth it. According to research conducted at Timone Hospital in France and published in the journal JAMA, taking the anti-anxiety drug lorazepam (Atvian) prior to a surgery that requires general anesthesia can make recovery a lot harder. In particular, the patients who took the drug tended to need ventilation tubes for an extended length. They also slept more poorly after the surgery. They had increased levels of amnesia. And they had a harder time getting their cognitive abilities back after the surgery compared to those who took a placebo or nothing at all. It's true that having surgery can be scary. But taking a drug to try to calm those fears can actually be what makes some of them come true. Try some non-prescription calming techniques instead, such as deep breathing, to help you relax before a procedure.